You know how it is, right? You shoot a video on your phone and the good bit is at the start, in the middle, or at the end. Sometimes it's all 3! 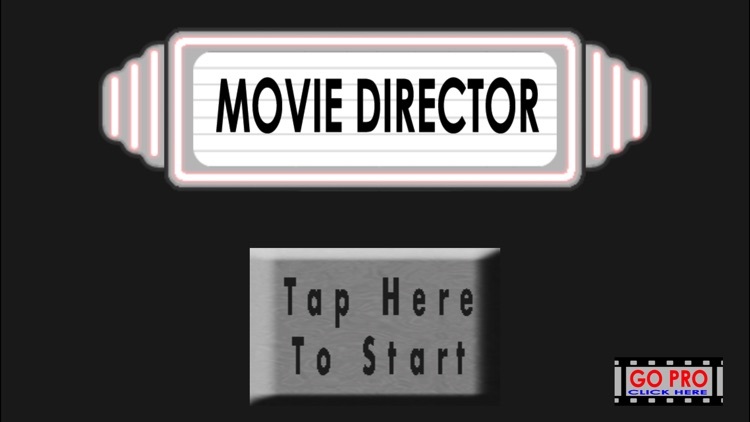 Well if you want just the good bits out of your own videos, now it is time for you to become the MOVIE DIRECTOR! 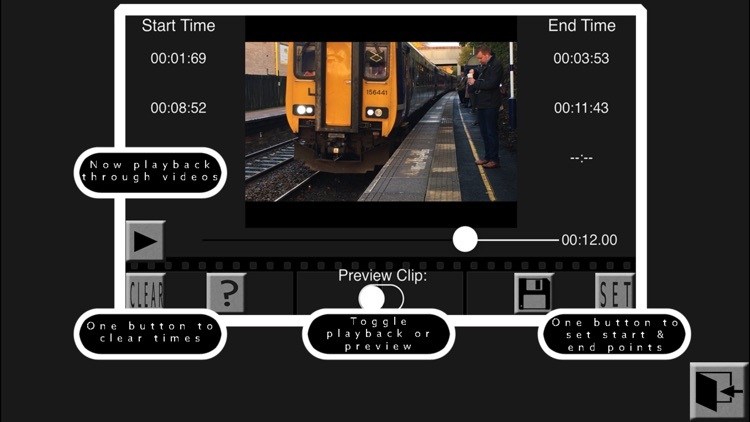 The MOVIE DIRECTOR app will allow you to easily edit your own videos, clipping up to 3 separate segments of the same video and output them into one, single video back onto your device. 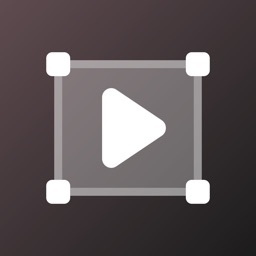 It is probably the easiest, most simple to use video editor available on the iPhone/iPad today. 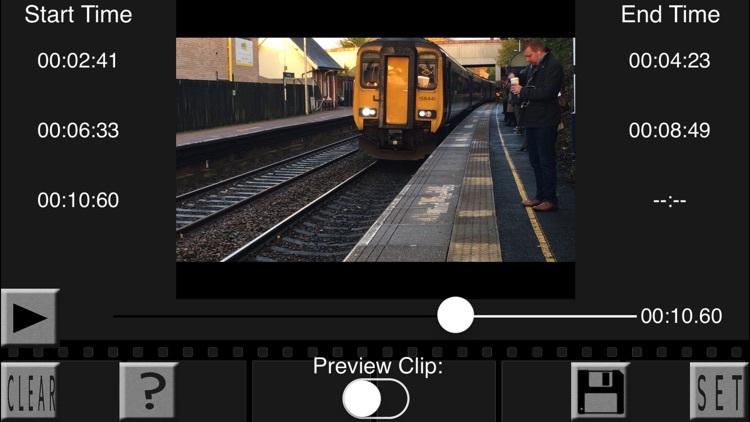 Take 1, 2 or 3 sections from a single video and output into a new video in your Camera Roll (photo/video library). 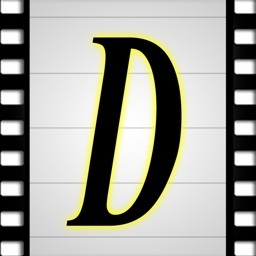 If you need more sections, simply repeat the process on your newly edited video. 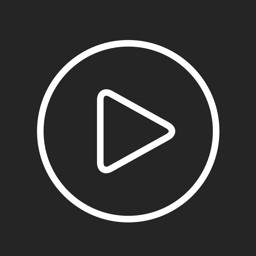 No need for fancy fade-in/fade-out transitions when all you want to do is simply chop the video. MOVIE DIRECTOR sticks to the basics to keep things very easy and very straight-forward. * Now working as a universal app which means iPad is truly supported. 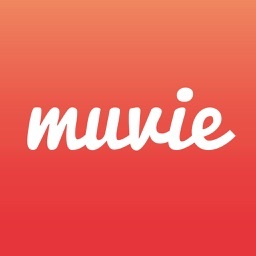 muvie – compose videos with ease!